Look, we love green juice and salads every once in a while, but we’ve discovered a far better way to eat our veggies. 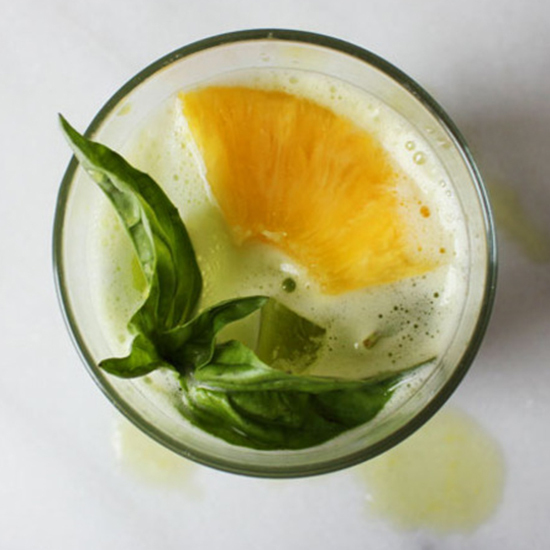 Here: 11 cocktails made with fresh and healthy ingredients, so you don’t have to feel bad about making yourself another drink. 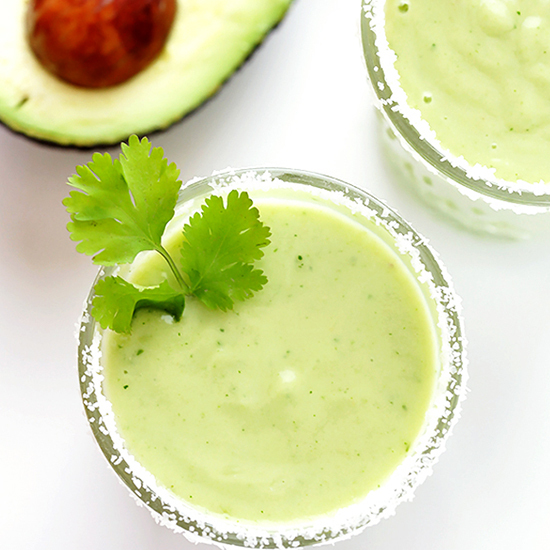 And you thought avocados were meant for guacamole. 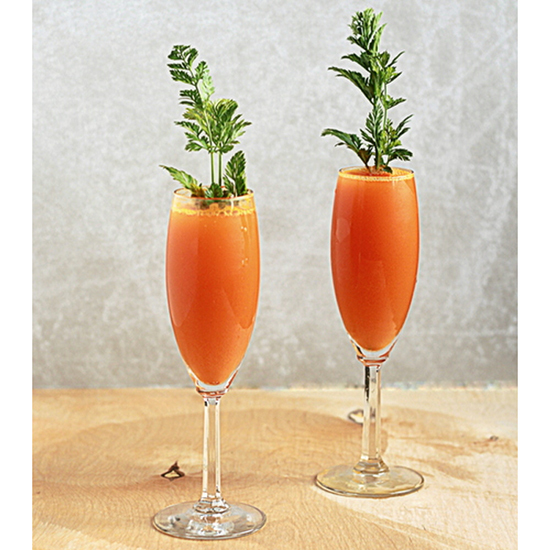 Add a little kick of rum to your typical carrot and ginger juice. 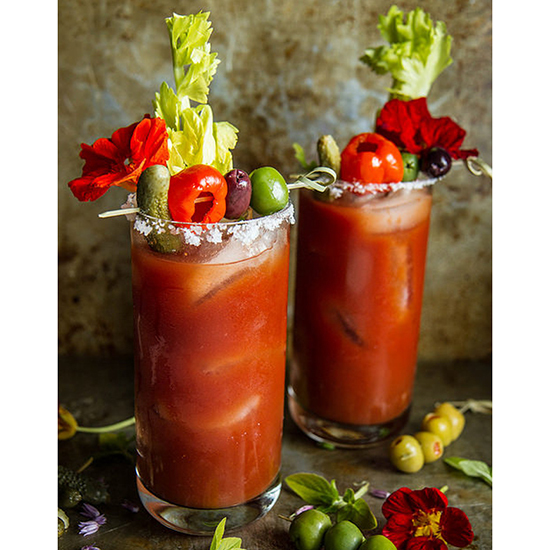 Sweet and smoky roasted peppers are the Bloody Mary addition we’ve been searching for. 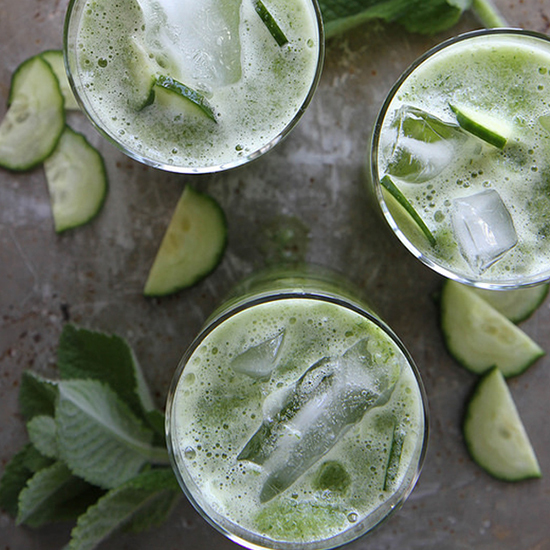 You’ll be making these all summer long. 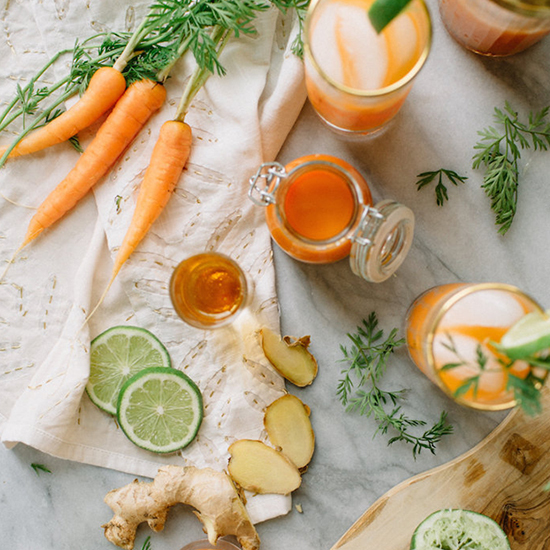 The most colorful cocktail we ever did see. 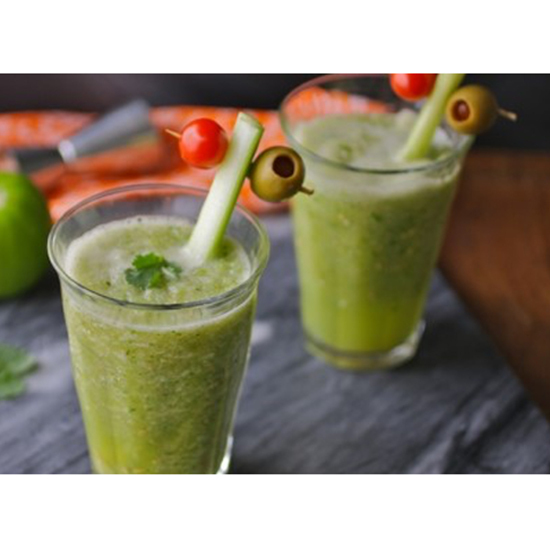 Mix up your brunch routine with this verde Mary, made with green tomatoes and tomatillos. 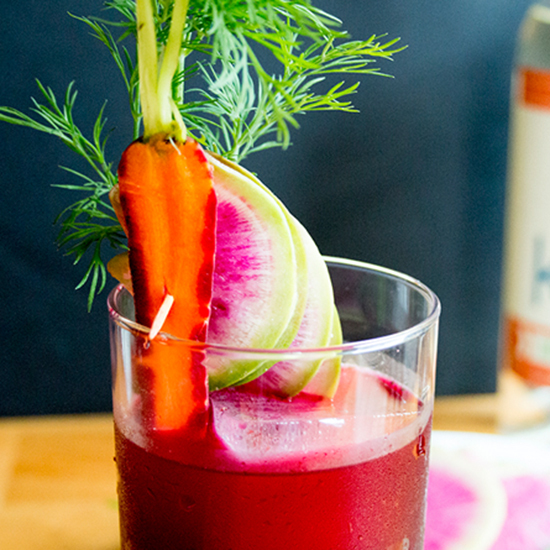 Where your morning juice and happy hour cocktail collide. O.J., we’re so over you. 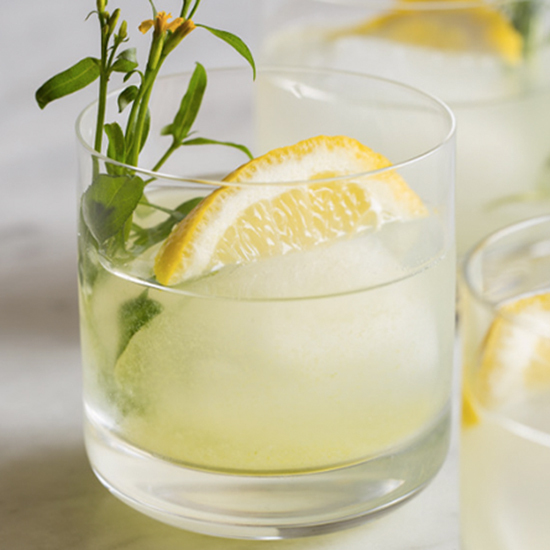 Sweet peas may seem like an unlikely addition to your cocktail, but wait until you try them muddled with lemon and cucumber. 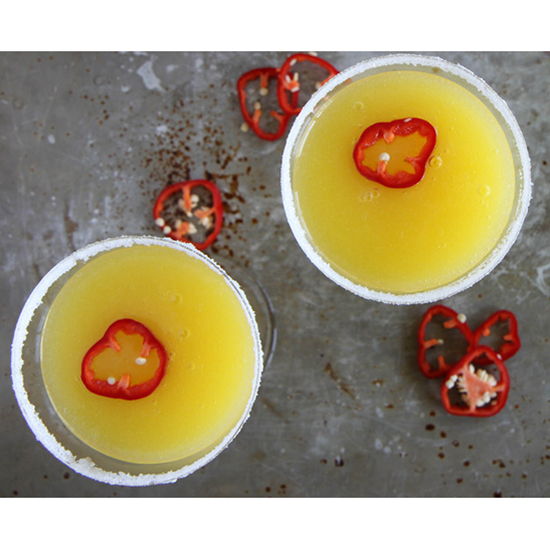 Hot chili pepper and mango is a match made in heaven. 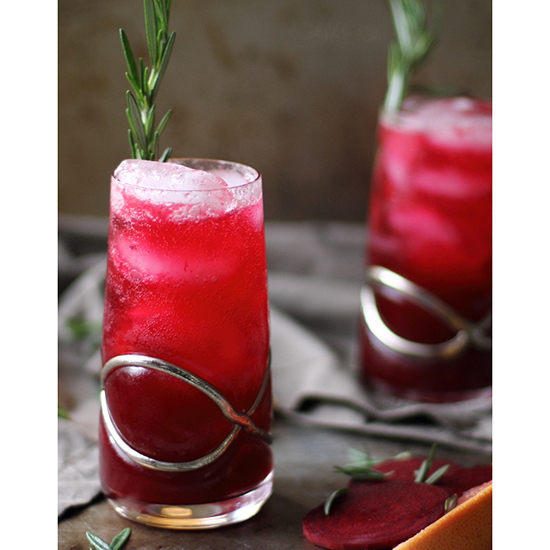 Whoa, one sip of this colorful cocktail will clear your sinuses.